When the Kabali teaser was released on May 1, no one thought it would break records as quickly as it did. In 22 hours, it crossed 5 million views. As of 13 May 2016, the Kabali teaser has achieved another record. It is now reportedly the most viewed Indian film teaser with more than 17.1 million views. The highest records were previously held by Bollywood film Dhoom 3 and Salman Khan's Sultan with just over 17 million views. 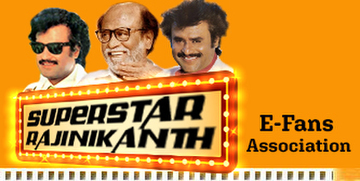 Kabali stars Superstar Rajinikanth and is directed by Pa Ranjith. The movie is about an ageing don. In the teaser, Rajinikanth says some dialogues which have gone viral now as ringtones. The movie is produced by Kalaipuli S Thanu who said he expected the movie to do tremendous business given the stupendous success the teaser has had. He also added that they expected the teaser to be hit, but not at this level.